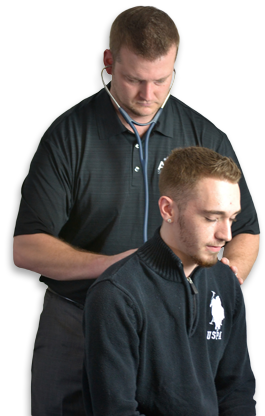 A luxury chiropractic experience in Reynoldsburg, Ohio. 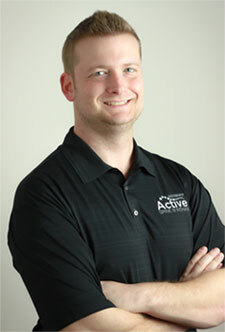 Specializing in the newest and latest chiropractic techniques, including Spinal/Cervical Decompression, Active Release Therapy (A.R.T. ), Graston, and Massage Therapy. Chiropractic treatment is a safe, drug-free hands-on approach to healthcare. Therapeutic exercise is a key component to any and all rehabilitation. Manual therapy that is used to focus on or target musculoskeletal pain and disability. A nonsurgical therapy option that produces relief through motorized traction based upon weight. New patients receive FREE consultation, exam, and up to two x-rays. We are happy to work with your employer and/or current doctors to make sure we provide the most appropriate care. If you are experiencing neck or back pain after an auto accident, you could be suffering from whiplash or a spinal injury. Throughout pregnancy, birth, and childhood, a chiropractic lifestyle promotes greater health and well-being. During the process of labor and delivery, a tremendous amount of stress is placed on the baby’s spine.